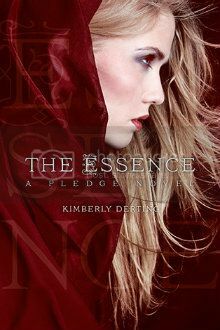 Note: The Essence is the second book in the Pledge trilogy and the summary may contain spoilers. 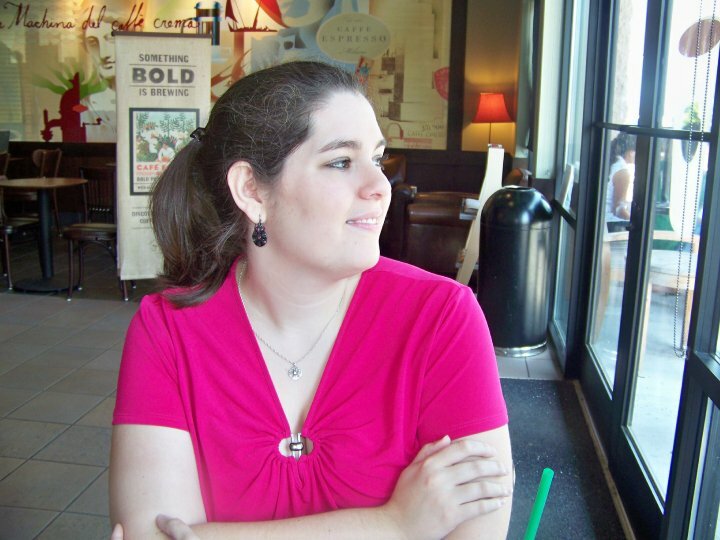 Goodreads Summary: “Danger, dread, mystery, and romance” (Booklist) continue in the second book of The Pledge trilogy, as Charlie’s reign is under siege from the most unusual of enemies. The Pledge was one of my favorite books last year, and I can't wait to find out what happens next! The blend of dystopian and fantasy is unique and left me wanting more. OOoh yes! Can't wait for this either! Still need to read the last one though! But still, can't wait! !